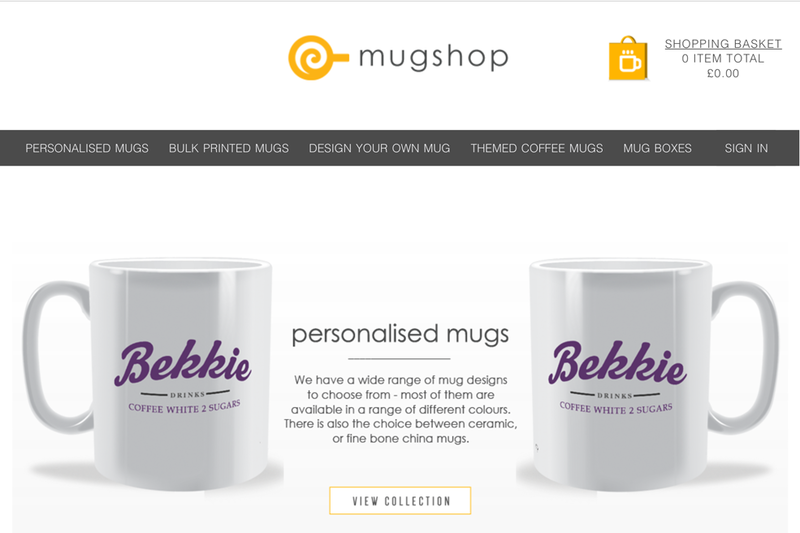 The mug-shop.co.uk website has had a little bit of a facelift. The reason for it was primarily to make it look and feel more clean and simple. Hopefully I have achieved this and am looking forward to your feedback.